Bournemouth taken from the air. 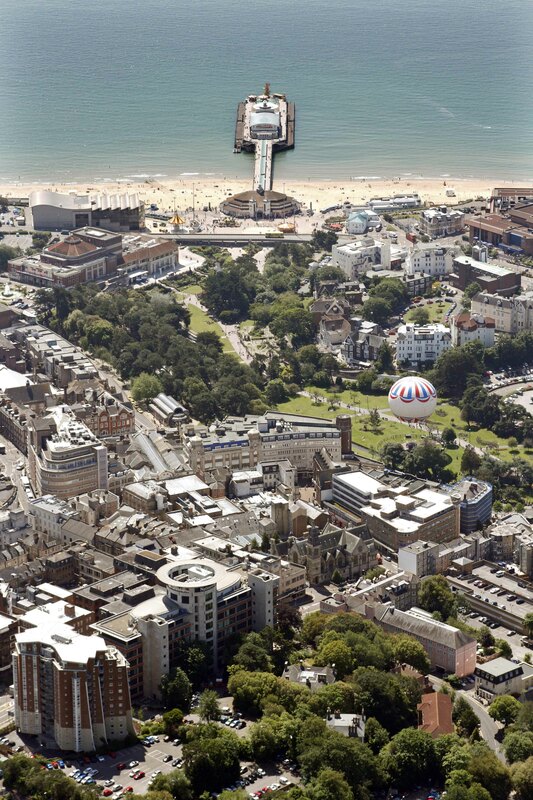 If you look carefully you can see the pier and the balloon . Discover Bournemouth’s hidden history. Walk in the footsteps of princesses, prime ministers and pop stars on a guided tour led by photographer and local historian Hattie Miles. 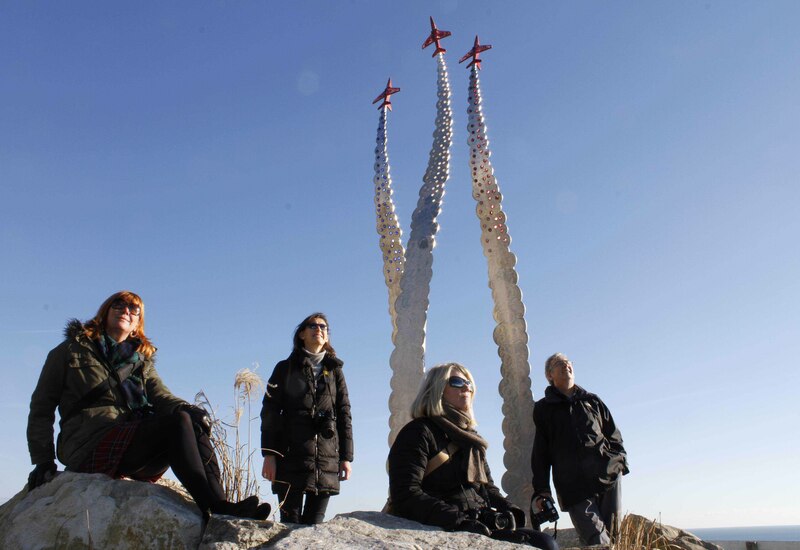 Hear about the town’s art and architecture, the scientists, writers, painters and performers who have helped Bournemouth grow from a deserted heathland to a thriving modern city. The walk will take place on Thursday 18th September. Meet at 3.15 at ETC ending approximately 4.45 in The Square, near the main bus stops. This walk is only for ETC International College students! 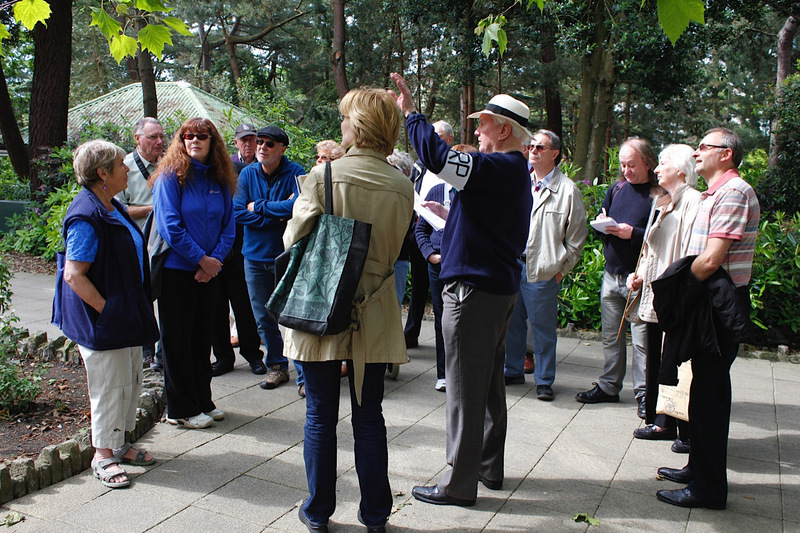 We did four successful walkingtalks about D-Day and Bournemouth in World War 2. The weather was very kind for all of them and John Walker’s reminiscences and historical knowledge were much enjoyed by everyone who took part. Thank you to everyone who came along. See details of the walks below. Look out next year for VE Day themed walks with John Walker and Hattie Miles. Friday 6th June, Saturday 7th June, Sunday 17th August and Monday 18th August: Meet outside Bournemouth Tourist Information office Westover Road, Bournemouth, ready for a 10.30am start (max 2 hour walk). Walk price: £7.50 (students and over sixties £6.00). No need to book, just turn up. This is a fascinating guided walk recalling evacuee John Walker’s experiences in Bournemouth in the days leading up to D-Day. You will find out about the town’s role in World War 2 and how Bournemouth became home to thousands of American and Canadian troops. How did the locals deal with wartime shortages, bombing raids and the blackout? This walk will give you an idea of what life was like. 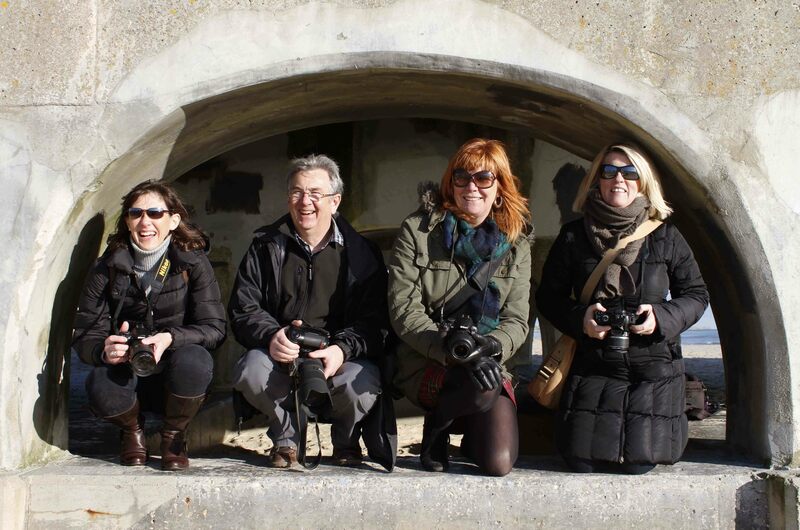 Last year former Daily Echo photographer Hattie Miles organised two really enjoyable walking talks in Bournemouth with keen amateur photographers. They went to some unusual spots for taking interesting photographs including Bournemouth’s Upper Gardens, the War Memorial, The Pier, Mary Shelley’s grave and the Jon Egging Memorial. The walks included some basic tips about photography (nothing too boring!!) and Hattie told some entertaining stories of her news photography during her 24 years on the Echo. Walkers were encouraged to take their own digital pictures on both cameras and mobile devices. At the end of the day they all went for a cuppa and a cake and looked at each others pictures. It was a really fun day. Now, a whole year later, Hattie is aiming to do more photo walks and some walking tours as well. If you are interested do keep an eye out for posters, and website information.